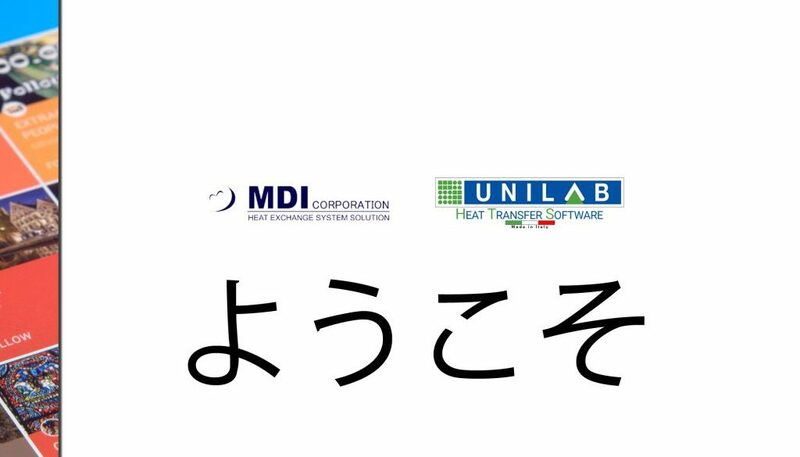 Unilab is proud and honored to announce that the Japanese company MDI CORPORATION will use our software this year! We therefore warmly welcome Unilab’s first Japanese customer! 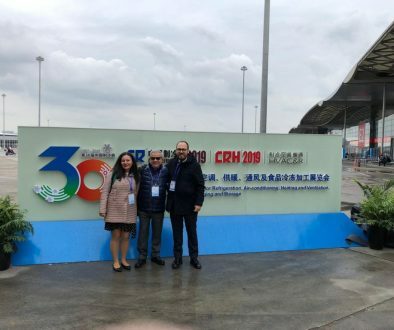 We are proud to be a reliable technical partner, able to meet the major challenges of the market and ensure reliability and quality of calculation, and again we are deeply honoured to have been chosen by MDI to carry out its calculations with our products. 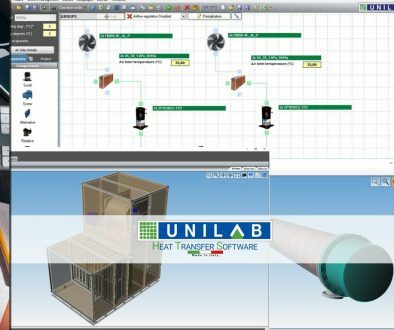 We remind all our customers that since last year UNILAB COILS is also available in Japanese. 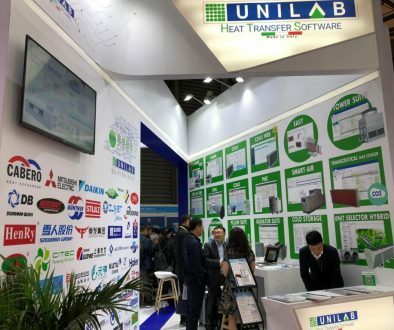 Unilab has also recently introduced a common dictionary, shared with all its applications, a database of thermodynamic words unique in its kind, which will allow our developers to translate multiple applications in multiple languages from a single large vocabulary source. For more information about MDI Co., Ltd., please visit http://www.mdi-west.jp/ .